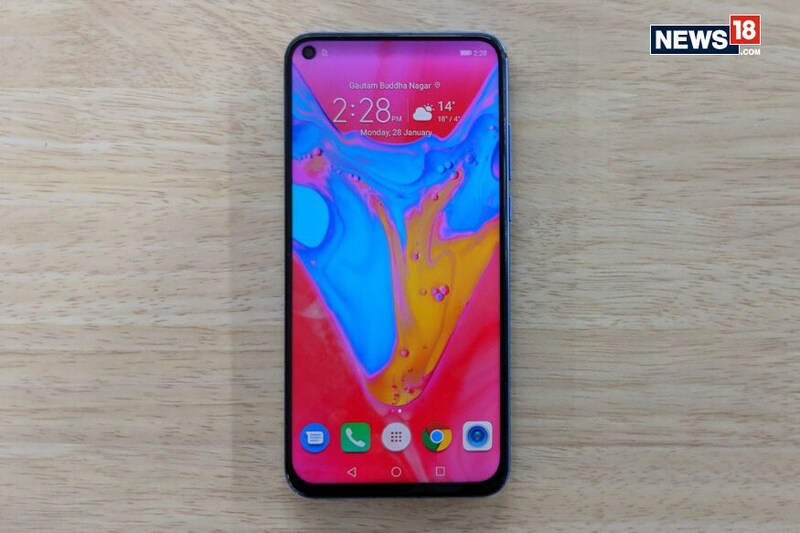 The Honor View 20 price in India starts at Rs. 37,999 for the 6GB RAM/ 128GB storage variant, while its 8GB RAM/ 256GB storage option is priced at Rs. 45,999.